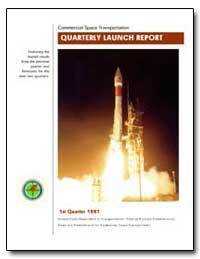 Excerpt: This report summarizes recent and scheduled worldwide commercial, civil, and military orbital space launch events. 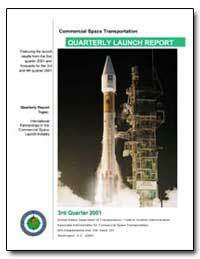 Scheduled launches listed in this report are vehicle/payload combinations that have been identified in open sources, including industry references, company manifests, periodicals, and government documents. 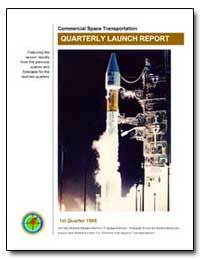 Note that such dates are subject to change. 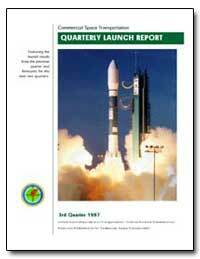 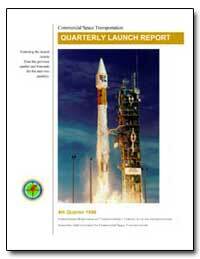 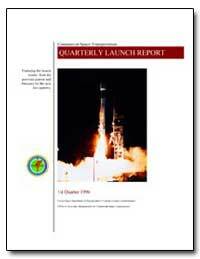 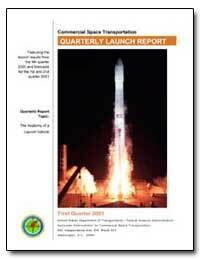 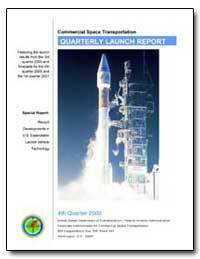 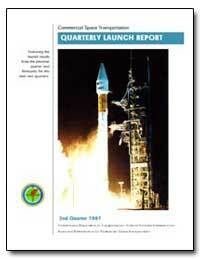 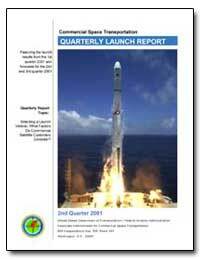 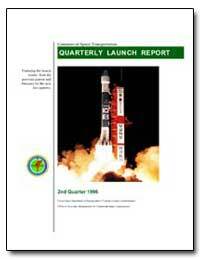 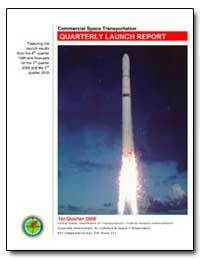 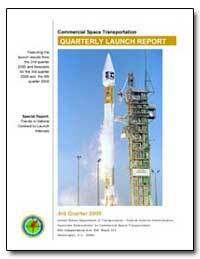 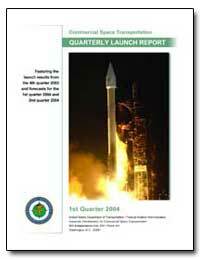 This report highlights commercial launch activities, classifying commercial launches as one or more of the following? 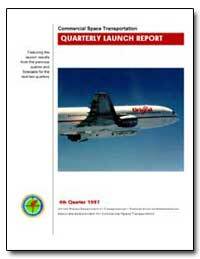 Excerpt: This report summarizes recent and scheduled worldwide commercial, civil, and military orbital space launch events. 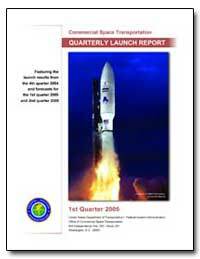 Scheduled launches listed in this report are vehicle/payload combinations that have been identified in open sources including industry references, company manifests, periodicals, and government documents. 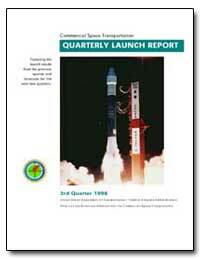 Note that such dates are subject to change. 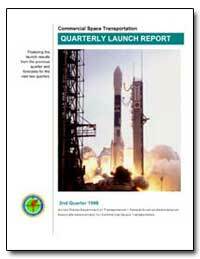 Excerpt: This report summarizes recent and scheduled worldwide commercial, civil, and military orbital space launch events. 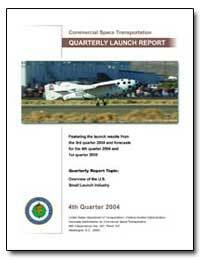 Scheduled launches listed in this report are vehicle/payload combinations that have been identified in open sources, including industry references, company manifests, periodicals, and government documents. 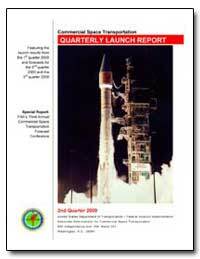 Note that such dates are subject to change.